Are you running a half marathon but have now idea how to start training? Today, I’ll be sharing with you five awesome tips by an amazing athlete and runner – Mariana Sanchez Williams. When my first daughter turned one, I began this amazing adventure of running long distances. My first half marathon was the Aramco Houston Half Marathon in 2006 and since then I've had the great fortune of running four more half marathons and the Chevron Houston full marathon last year. Take a few seconds to think about these numbers: 6 minute miles, 41 consecutive Houston Marathons, 55 continuous years logging 70 to 100 miles, and several marathons completed in 3 hours or less. 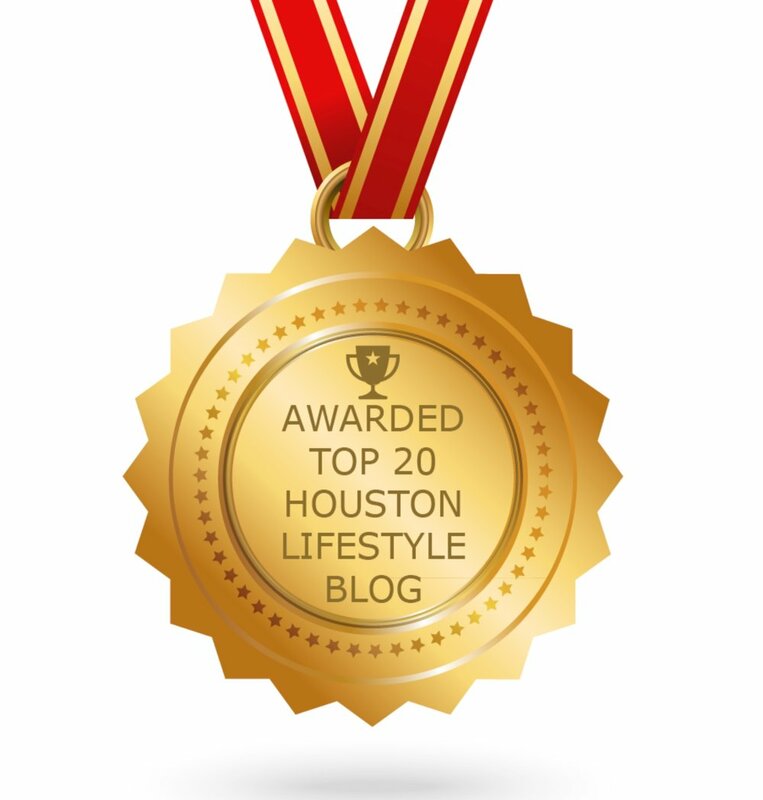 Are you considering running the Houston Marathon or Half Marathon? Here’s all the inspiration you need to start training today! Discover two incredible new ways of exercising. Are you looking for new and fun ways to stay in shape? Here are a couple of new concepts I experienced on my last trip to Mexico City. Going on vacation and want to keep up with your exercise routine? Just pack your running shoes. They’re a great alternative. I woke up today receiving the great news that I had been selected by the Chevron Houston Marathon to be an Ambassador for the Aramco Houston Half Marathon for 2016. I start the year with just one thing on my mind; I'm running my first full marathon in four days. These past months of training have been like a roller coaster; ups, downs, injuries, enthusiasm, fear and every possible emotion all wrapped up in an enormous physical exhaustion, combined with an amazing feeling of accomplishment. I started running long distances almost 10 years ago. Until this day, I find it very hard to wrap my head around the idea of how can my body physically resist running non-stop for two hours or more.